List Rules Vote for the greatest Naruto moments and quotes. Lines from Naruto: Shippuden and Naruto movies are ok too. Dattebayo! Here's our ranked list of the best Naruto and Naruto Shippuden quotes, including videos or pictures of each scene. The popular anime series that had you craving ramen and tapping into your chakra contains so many great moments, with epic monologues as well as emotional and inspirational dialogue between the characters. Pain, Itachi and Kakashi are often credited with some of the greatest lines from Naruto, but we've featured great moments from other characters as well. Even when villains are vanquished in Naruto, it still hits you right in the feels thanks to their emotional dialogue. This list of top Naruto quotes may contain spoilers, so if you aren't caught up you might want to be careful with what you look at here. Think of this as a best of Naruto page, where you can add your favorite moments if they're missing! Vote for the epic Naruto moments you like the most, and downvote any that you think aren't as great. We're leaving this list open to add things, so feel free to include your favorite Naruto moments if it's not already here. You can add funny lines from Naruto, or any amazing ones that were said during fights and battles as well. Be sure to check out the best Kabuto Yakushi quotes if you enjoy the villains of Naruto. 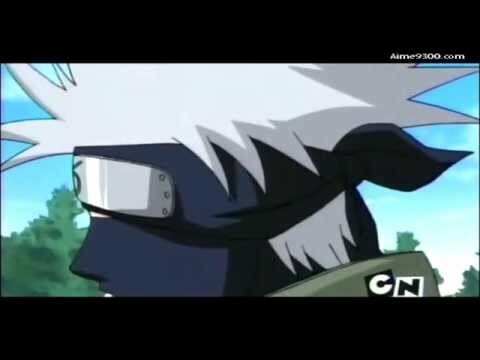 Or check out the best Minato Namikaze quotes if you side with the good guys. Kakashi to Naruto, Sakura and Sasuke following the bell training challenge. "A Shinobi's life is not measured by how they lived but rather what they managed to accomplish before their death." Jiraiya philosophizing before tragedy strikes. "When a man learns to love, he must bear the risk of hatred." Madara Uchiha speaking to Sasuke about wanting to destroy the village.